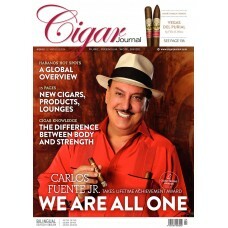 Doutníkový magazín Cigar Journal 04/2018 - Winter Edition je psán ve 2 jazycích a to anglicky a německy. Jedná se o jeden z nejprestižnějších magazínů o doutnících. 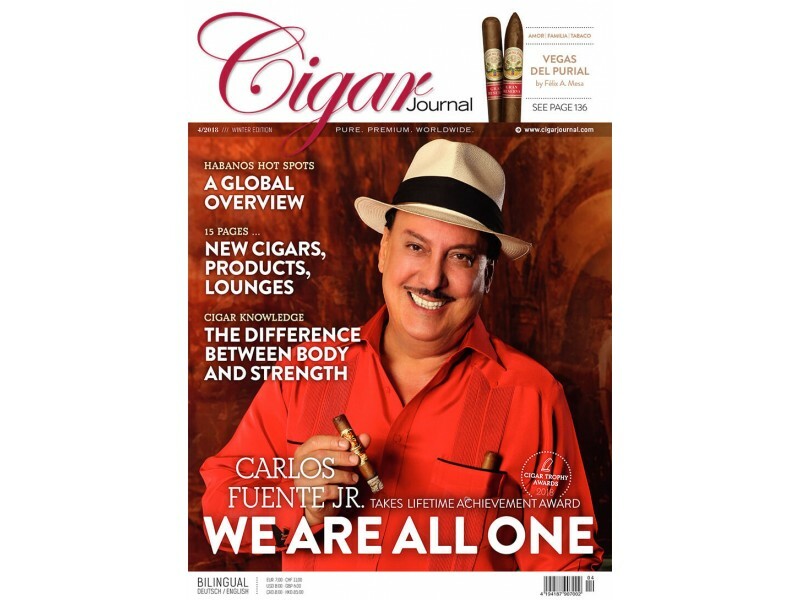 As well as numerous news items about new launches, and events all around the globe, our writers offer up a concentrated charge of firsthand impressions from the cigar world, and in-depth information also in our new issue. The following is an overview of the contents of the current issue.